Project management software helps you to organize your business’ resources, assign and monitor tasks, centralize assets, and consolidate communications. We looked at the most popular free project management software options that covered the range of options for small businesses in terms of ease of use and available features. Finally, we considered ease of use and customer support. We recommend Trello as the best overall free project management software for small businesses, but were nonetheless impressed by the range of other options. Read on to learn more about each of them. Trello’s kanban-style interface is an excellent project management option for smaller teams, teams focused on continual product releases (such as software updates), and teams that prefer a visual display for their projects. It’s relative simplicity and ease of use make it ideal for non-project managers, but more experienced ones who operate within the Scrum framework will find it particularly useful as well. Where Trello can fall short is that it’s not necessarily a complete end-to-end project management solution that fully replaces other apps and software. Your project’s cards can store attachments and you’re able to add notes to them, but there’s no central file repository or communications hub. Time tracking is rudimentary as well, relying on your team to manually enter how much they spent on each task. However, if your team is mostly looking for task management, then Trello’s relatively simple approach can make it an attractive solution. The free package may be sufficient to meet your team’s needs, making it an economical solution as well. What’s included in the free package? Trello’s free package includes most of the software’s core features, but with some limitations on how often they can be used. Teams can use unlimited boards, lists, cards, members, checklists, and attachments but are limited to one power-up (third-party integration) per board and 10MB for attachments. Paid packages allow for unlimited power-ups and attachments up to 250MB. 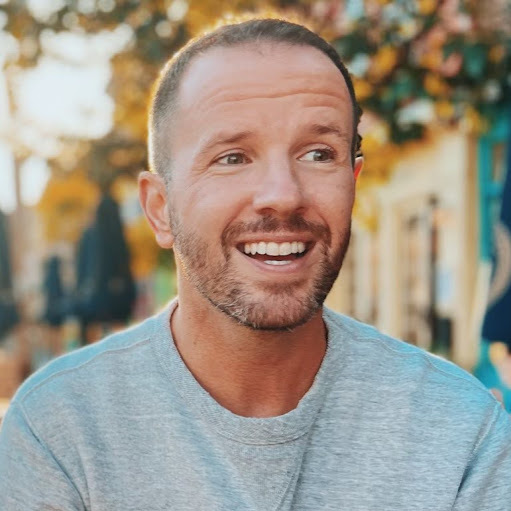 Finally, paid packages receive priority email support with a response guaranteed within one business day. 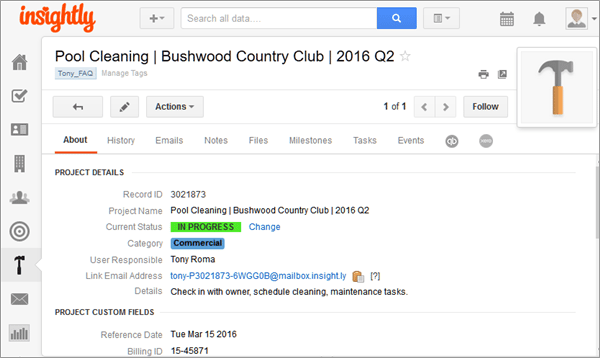 Users represent tasks using cards that display in lists on a board, making it easy to see who is doing what at a glance. Cards can then be dragged and dropped between lists as their organization, assignment, or status changes. The ability to fully customize your boards to match your workflow, including third-party integrations, makes Trello an excellent option for teams who may be less accustomed to traditional project management tools. Freedcamp is the most comprehensive free project management software available. 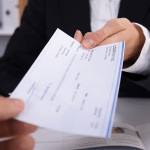 While it does offer some additional paid features, most businesses will be well-served without them. 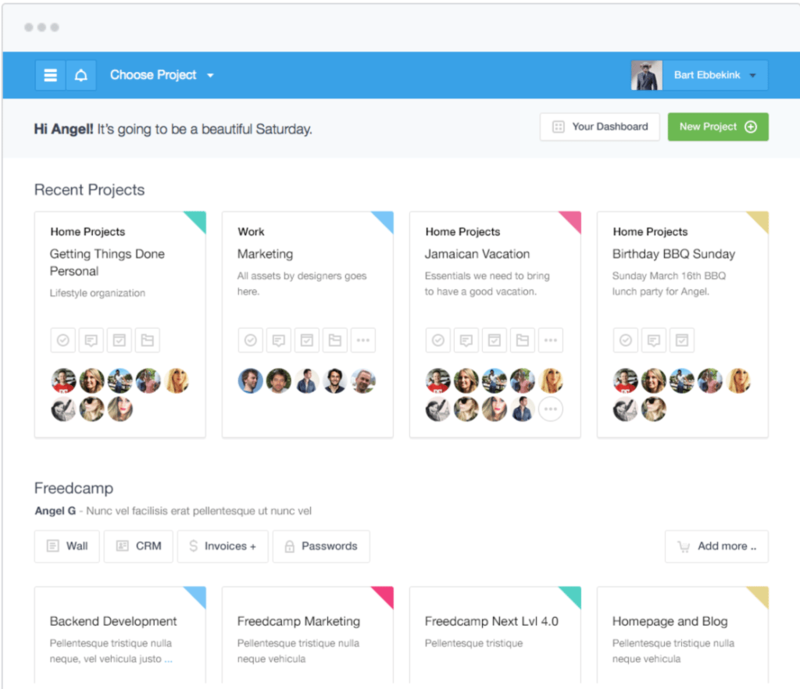 Freedcamp would be our recommended free project management software if Trello wasn’t so easy to use; but for businesses with a dedicated and experienced project manager, Freedcamp may be the better option. Freedcamp offers the most features in its free package of the software we reviewed. And while Freedcamp offers a few additional paid features, most businesses can forego them for their basic project management needs. Paid packages include more features, such as increased file storage, more access to third-party app integrations, wikis, issue tracking, a CRM, and priority support. For smaller teams of up to 15 users, Asana is an attractive end-to-end option if your business is able to forego some features, such as task dependencies, reporting, and a limited number of users to trim costs. It falls short of Freedcamp’s range of features in a head-to-head comparison, but is nevertheless an excellent solution for teams who need a more comprehensive solution than Trello can offer. Asana was initially designed by Facebook co-founder Dustin Moskovitz. It’s aesthetically pleasing with a nod to its social network roots, easy to use, and includes a comprehensive range of features. Asana’s paid packages give you unlimited users, unlimited dashboards, advanced search and reporting tools, task dependencies, and greater administrative control. Asana boasts all of the basic features that you would expect in project management software, such as the ability to create projects, sub-projects, and tasks within each project, assign due dates, attach documents and files to them, assign them to team members, and track their progress. 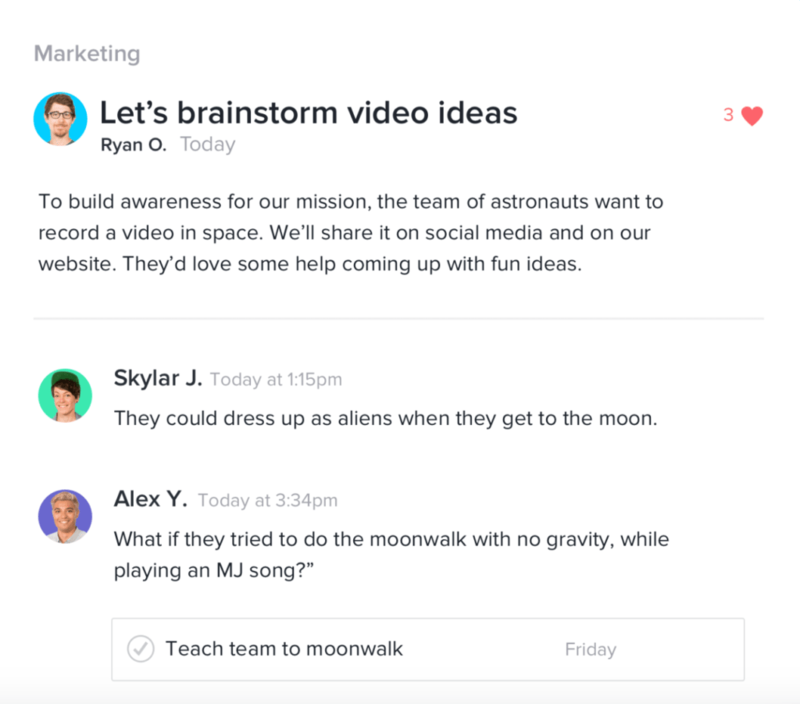 Where Asana shines, though, is with its Facebook wall-like dashboard that encourages communication and collaboration within your team. Asana can replace email and third-party communication apps like Slack for communication as your team can shares notes and attachments. Notifications alert your team members to new project-related items or changes to existing ones, such as tasks or milestones. This helps to streamline workflows as your team is automatically alerted without having to manually check for updates. Finally, Asana also boasts task relating, following and searching public tasks, prioritizing completion, and a change management processes. 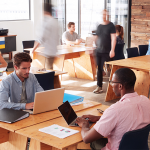 And each team member can manage their individual working space, prioritize and organize tasks the way that works best for them, upload files, delegate duties, and generate clean and detailed reports. Ostensibly CRM software, Insightly can also be adapted for use as a project management tool. Once your sales team closes a deal, you can manage and track the project’s progress through its execution phases. This makes it ideally suited for teams who want the added benefits of a basic project management tool, but without the need for a more comprehensive end-to-end solution. Finally, and most importantly, Insightly’s free account only allows for up to two users. 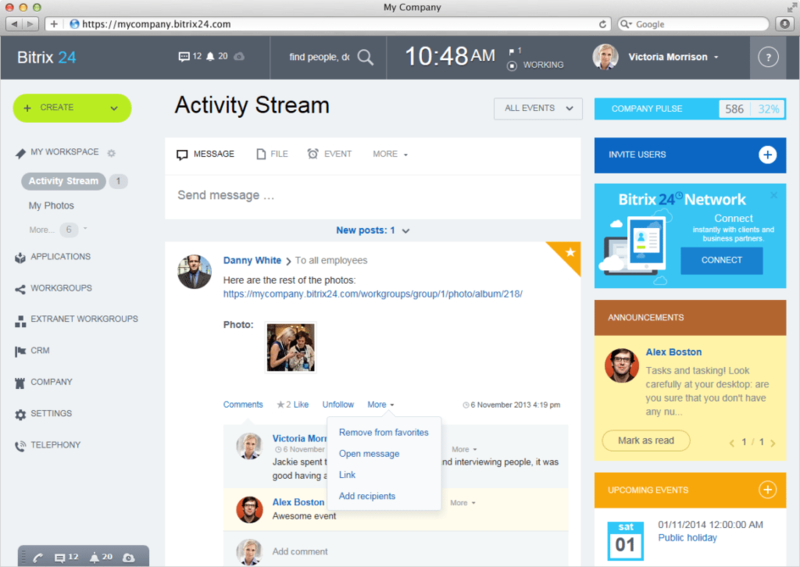 Bitrix24 is ideally suited for businesses that want their CRM and project management tools in one software and need a more comprehensive solution than Insightly. Upgrading to a paid package gives you increased file storage, the ability to create custom fields, and time management features in addition to enhanced CRM functionality. Wrike can be used as a project management tool or as a more general work management and collaboration solution for your small business. It’s extremely quick and easy to set up, which will help minimize any learning curve and increase adoption. Its free package includes basic project management tools, but is better suited for smaller teams or as a trial for larger ones. Upgrading to one of Wrike’s paid packages will give you access to more third-party app integrations, increased file storage, custom fields and workflows, enhanced task and resource management, and time tracking features among others. Wrike’s drag-and-drop interface is extremely intuitive and easy to use, allowing you to quickly create projects, break them down into their component tasks, and see changes as they happen in real-time. As well, Wrike’s activity stream gives you immediate visibility into all project activity as it happens, reducing the need for time-consuming status updates and meetings. Zoho Projects’ free plan offers many of the same features as its paid plans, but limits you to a single project. This makes Zoho Projects a solid choice for one-off projects, but not as your business’ primary tool if you manage multiple projects either concurrently or consecutively. Zoho Project’s paid plans will allow you to manage more projects per month and year, dramatically increase your file storage, and give you access to a range of project tracking features like time tracking, invoicing, timesheets, and third-party app integrations. Zoho Projects gives your business the tools it needs to manage most projects, however, you are limited to one project per year with their free package. Basic project management features, such as task management, Gantt charts, document sharing, and calendar integrations make it easy to assign and track work. As well, more advanced features, such as discussion forums, encourage communication and collaboration. Finally, issue tracking is unique for a free project management software option and allows you to log and track bugs and defects — even track code changes made in GitHub and Bitbucket. There are many free project management software options available to small businesses, ranging from ones with more features but a limited number of users to others with fewer features but an unlimited number of users. The option that’s best for you will largely depend on the size of your business and if you have a project manager on your team who can make use of more specialized features. If your business is small, doesn’t have a dedicated project manager, or is focused on the continual delivery of a product (such as software releases) then we recommend Trello as the best free project management software. However, if you have a dedicated project manager who can maximize the benefits of a more comprehensive end-to-end solution, then we recommend Freedcamp as the best free project management software. From my personal experience, I would like to recommend Proof Hub. This project management software gives you the possibility to work the way you prefer. This is a very simple and convenient web application. ProofHub has features like online proofing tool, group chats, kanban boards, time tracking and Gantt charts to manage tasks and time more efficiently. Thanks for sharing that. Most tools have pros and cons, right? For the team member, Trello is just so much more fun than say, MS Project. But as a PM, you’re right, you need to manage resources too! Appreciate your insights. Keep reading and commenting. That’s what keeps our site fun. Proggio looks worth checking out next time we update this article to see how it compares. Myself, I’m kind of enjoying working with Trello because moving what looks like 3×5 cards around on the desktop helps me keep simple projects prioritized. Thanks for sharing the link. Thanks for a comprehensive comparison. I’ve heard about Trello and Asana before and used both. 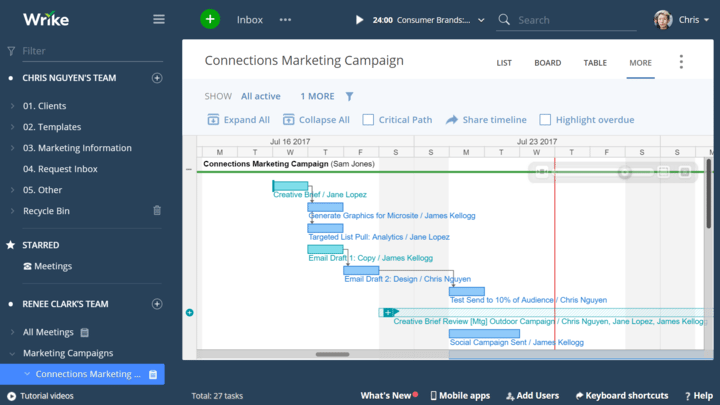 Bitrix24 is totally new to me and I am really impressed by Gantt, time tracking and ability to manage clients, create quotes and invoices. I am glad that you helped my find a free project management tool that offers all those ‘premium’ features without charging anything for it.